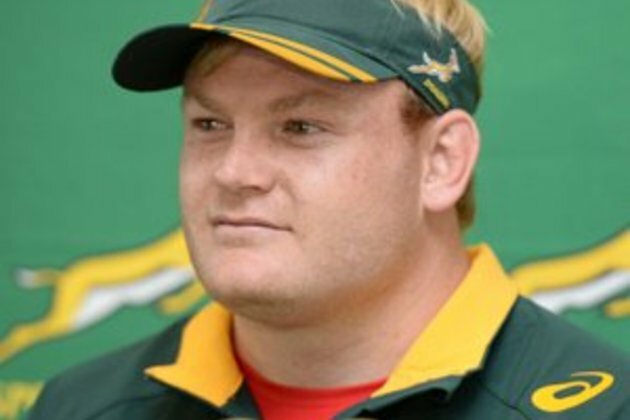 Cape Town - Former Springbok captain Adriaan Strauss will captain a World XV side against Japan later this month. According to the Kyodo News website, Strauss will be joined by compatriots Willie Britz, Harold Vorster, Corne Fourie, Hencus van Wyk, Lionel Cronje and Jason Jenkins. With the exception of Strauss and Fourie, all of the above-mentioned players currently ply their trade in Japan's Top League. Australian duo Ben Alexander and Sam Carter and former All Blacks centre Ma'a Nonu will also be in the team coached by Kiwis Robbie Deans and Scott Robertson. It is likely to be Strauss' final game of rugby, having recently announced his retirement from professional rugby. The game is scheduled for October 26 at Osaka's Hanazono Rugby Stadium. Further members will be added to the World XV squad over the next few days.